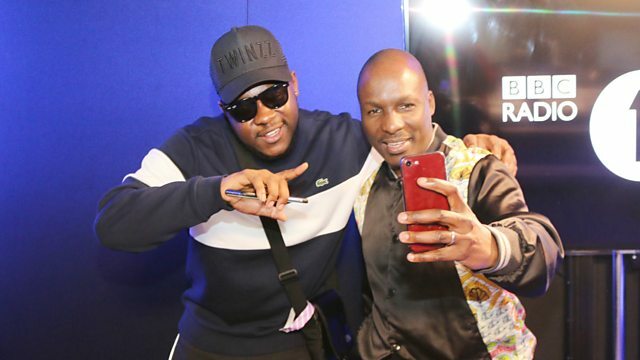 BBC Radio 1Xtra - DJ Edu - Destination Africa, Medikal joins the #AfroBoss! Ghanaian rapper Medikal talks awards nominations, working with Sarkodie, Sneakbo and Kojo Funds and his forthcoming EP due out in April. Plus he drops a freestyle!